After an unusually extended period of very calm markets, the US stock market has slumped overnight. The size of the falls were large but at 4%, these are not off the scale. Pressure had been building in stock markets throughout January as government bonds fell in price. The global stock market rally began to falter two weeks ago and markets finally cracked last night. This all has the feel of a technical correction rather than an indication of any deep seated issue. Many investors had become too complacent and this is a healthy reminder that markets rarely go up in a straight line. The economic fundamentals remain encouraging and companies are delivering strong profits growth. This provides us with a degree of comfort but we have been warning for some time that valuations are high across all markets. Key to this are low interest rates and record high government bond prices. Crucially, government bond markets have begun to rally as stock markets fell. We would be far more concerned if government bonds and share prices started to fall in unison. Hopefully, this means that we are not at the start of a bear market where investors will suffer an extended period of losses. However, we do caution that certain derivative markets have suffered some unprecedented moves. Modern financial markets are very complex and interrelated, if serious problems emerge from the derivatives markets, this could have consequences for share and bond markets. 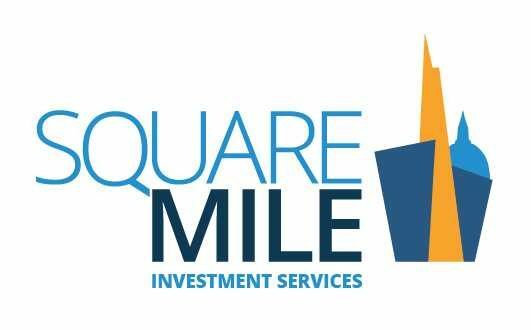 Square Miles portfolios have been cautiously positioned for some time. The portfolios will be impacted by the recent falls but at least caution will help mute the effect. Valuations remain high, particularly in the UK government bond market. The moves may open up some opportunities, but we believe that this is not the moment to become aggressively positioned in financial markets.